The new MF6 by Mofang JiaoShi (MoYu Sub-brand) has solid performance - and is excellent value for money . out of the box it had to be broken in, once it was, it is pretty good. Fast respond, item in a good condition. I like the way how the cube is really smooth and it feels nice.. I need to be careful every turn that i make. Overall, the cube is very good for the price and i recommend it for the people who are just starting the bigger cubes. 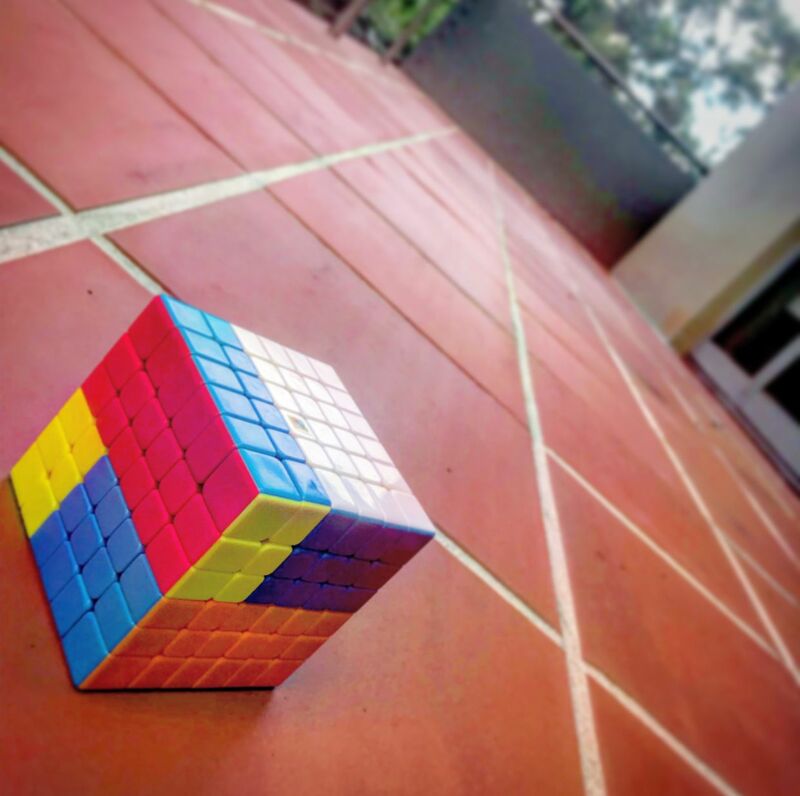 It´s an excellent cube it is stable, but it needs to be a little bit adjusted except for that it´s excellent.